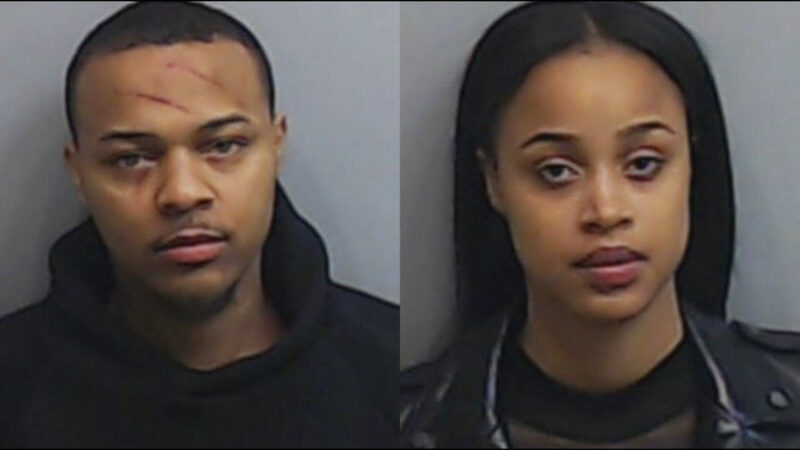 The rapper Bow Wow and a woman were arrested in a dispute in Atlanta. Both of them had minor injuries but the injuries were visible. Which meant that both of them inflicted harm and because of that the police was unable to determine who was the aggressor and thus had to arrest both of them. I wonder what set them off like that. Because it seems they were having a great time that just turned bad. 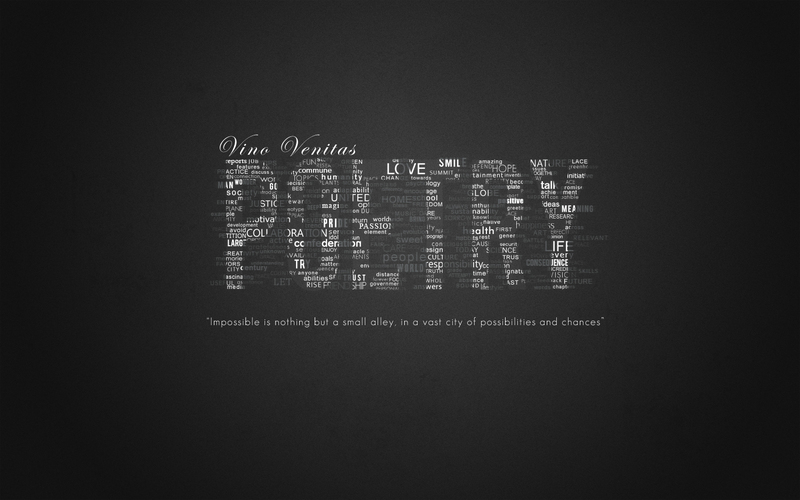 © 2019 Vino Venitas. All Rights Reserved.